One of the reasons why I love Pinterest so much is because I find the simplest ideas that can really make my life a lot easier. Baking potatoes in the oven takes forever. You can microwave them, but they don't taste as good. Thanks to Pinterest, I found out you can cook them in your crock pot! Just poke the potatoes with a fork like you normally would when baking them. Wrap each potato in foil. 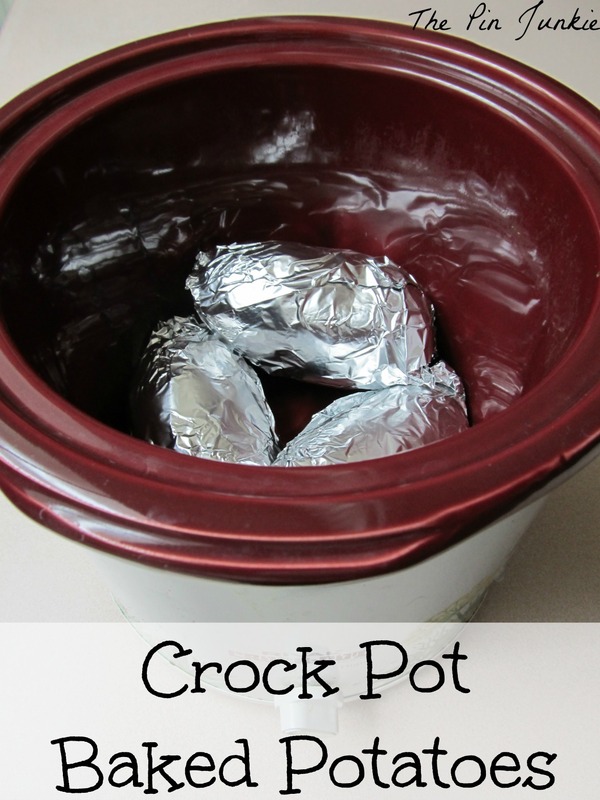 Put the foil wrapped potatoes in the crock pot and set it. (I set my crock pot on low because they were cooking all day while I was at work) Seriously! That's all you have to do! When you're ready to eat, the potatoes will be cooked perfectly. You can top them with whatever you'd like. I like steamed broccoli and some cheddar cheese. 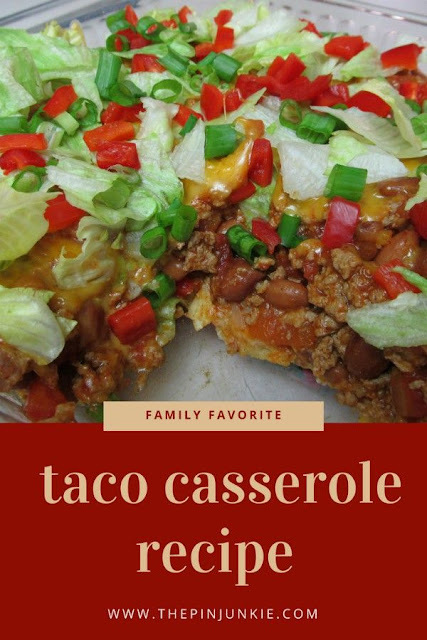 It makes a great fast and easy meal! Wow, I have never heard of this. I can't wait to try this. Do they taste more like they were in the oven, or in the microwave? I would say they taste more like they've been cooked in the oven. This is how my mom would make baked potatoes for us growing up! GREAT idea!! Thanks for sharing!! I'm going to try this. The crock pot is amazing, I can't believe what people are doing with this little appliance. I'm going to Pin this one! Wow! I am going to try this! I spend so much time looking on Pinterest, but I must get overwhelmed because I never find great things like this! I am following you so I don't miss out!! This is a great idea! Love crock pot ideas! Thanks for sharing at Delicate Construction! 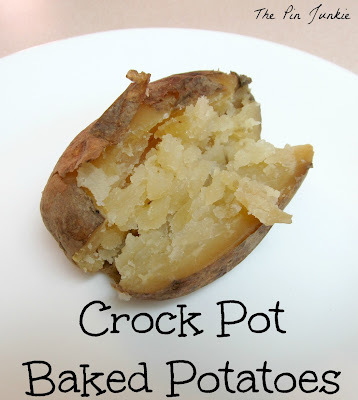 Huh...never thought of that before but using the crockpot for potatoes is a great ideas! I'd love to have you link this to Titus 2 Tuesday this week on Cornerstone Confessions.. I hope to see you there. I am convinced that you can cook anything in a crock pot! 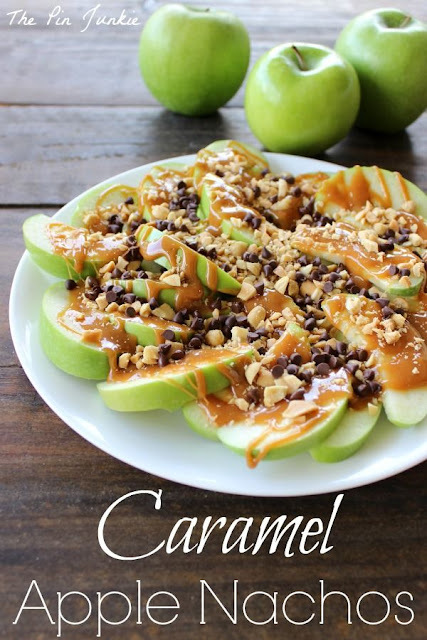 Such a great idea... thanks for sharing this on foodie friday... truly would not have thought of it. I love baked potatoes for a simple dinner, problem is, usually when I want a simple dinner, it is the last minute! Or I plan for them and then forget to stick them in the oven when the rest of dinner is ready. I will definitely be trying this! Thanks for sharing! This is awesome!!!! Where I live it is over 100 degrees most of the summer so we normally don't eat baked potatoes because I don't want to turn on the oven. I am pinning this to remember to try this during the summer! Fabulous! What a great tip. Thanks for sharing! This is so cool! I have been looking for good slow cooker recipes and potatoes are such a staple that it is nice to have an option that won't over heat the house. that makes for a super easy dinner.... we don't have potatoes alot because I that means that we have to actually be home for an hour before dinner!! If I did not have a crock pot or two I don't think we would ever eat. I love that it will do that drudgery work while I sew but I had no idea you could cook in it without using at least a little water. I think our crock pot options just expanded beyond all past reasoning. Hopping thru Sincerely, Paula weekend blog hop. I do this as well with baked potatoes. Easy and delicious! Oh wow! I love my crock pot, but never thought to cook potatoes in it. 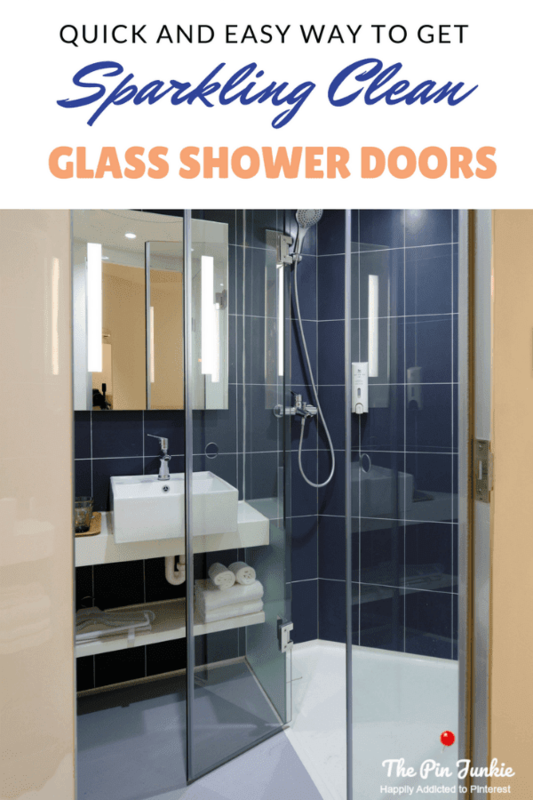 Thanks so much for sharing your easy tip! That is just too easy. I have to try this. Thanks for sharing your secret. Visiting from Master. Mon. Have a lovely week! Love this idea... I will have to try this, this weekend with our dinner. Have never like making them in the microwave, cause they don't taste as good. Thank you for sharing. This is awesome! I had no idea, and I intend to try this ASAP! Thank you for this great idea! What a great idea, love it, pinned it. I have really enjoyed the post that you have shared on Tuesdays With a Twist, you have a great blog. Married to a potato farmer I can come up with more ways to bake, cook and mash potatoes than most. This is one of my favorite ways to "bake" potatoes. Thank you for sharing a way that will make readers lives simpler. Excellent idea! 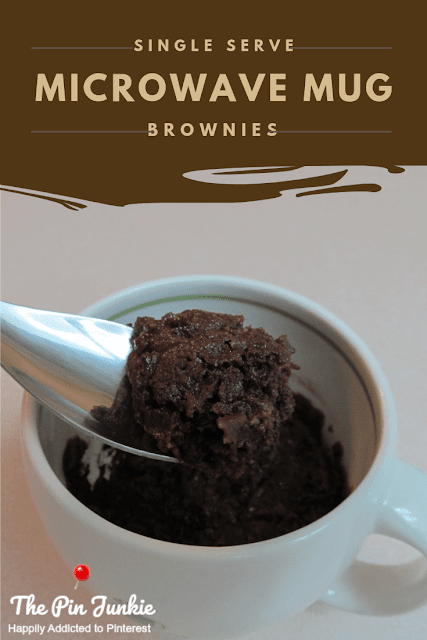 Will have to try it as I also hate baking them in the oven :-) Thank you for sharing at our ALL MY BLOGGY FRIENDS party ! Awesome to know especially if you are having a big gathering, bbq or just lack of time! Thanks for linking up & sharing @ DearCreatives.com Hope your having a good week. Going to pin this! This is how I bake my potatoes. Love it, thanks for sharing! Several people have left comments to tell me they already do this. I can't believe I've never learned about it until now! Great idea! Cuts down on heating up the house. Awesome! This will be great in summer with a salad. This is a great idea! I am coming from Kathy's party at Delightsome Life and visiting for the first time here! Do you need the tin foil to make it work right? I haven't tried it without the foil, but I'm thinking that you need to use it to hold the moisture in the potatoes to help them bake. I love this idea! Pinned it! Wow really? This works? I'm going to have to try it. My crock pot is just far too hot in my experience. I'm tempted to cook most things on 'keep warm'! I will try it though. 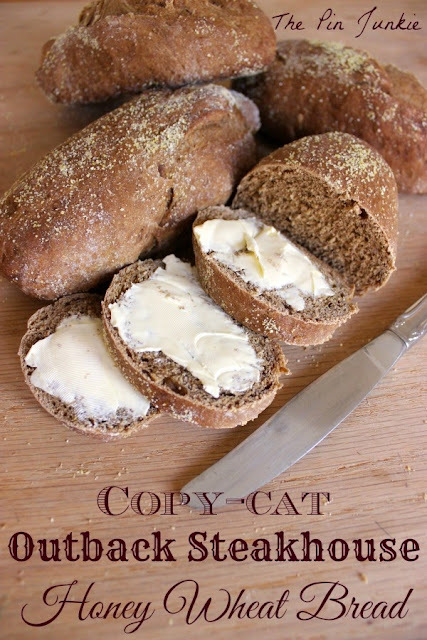 Just visiting from simple living linky. I have an older crock pot with only two settings - high and low. I set it on low and let it cook for 6-8 hours and it does ok.
Great idea, I never remember to start early on baking potatoes in the afternoon. I'm much more likely to remember in the morning! I just tried this Wednesday after coming across your blog post. I left mine on low while I was at work too. It worked for the most part, but they were over done and the sides that laying the skins were really too tough to eat. So, my question is how long were yours in the crockpot on low? I put mine in right before I went out the door and turned it off as soon as I got home, but still thats like 10 hrs. It sounds like maybe the low setting on your crock pot gets hotter than mine. (I have an older crock pot.) Also, I think I only cooked my potatoes for about 8 or 9 hours instead of 10. I'm so sorry it didn't work out for you. I hope you will experiment and try different things to see what will work for you. 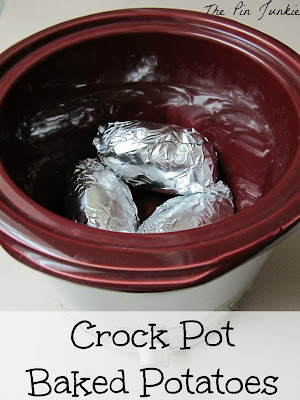 Maybe you could try lining the inside of the crock pot with foil before setting the foil wrapped potatoes in. The extra layer of foil might prevent the potatoes from touching the sides of the crock pot and getting too hot and becoming tough. Genius! Will try today! Thanks! What a great way to cook those potatoes. Thanks so much for sharing at A Bouquet of Talent. Great, great, great idea! I love baked potatoes, but like you said, they take forever to cook in the oven. I haven't used my crock pot in a while. Now I will use it for this. Thank you for the suggestion! I have heard of this, but haven't tried it yet. Great way to come home from a busy day and have dinner ready! Thanks for sharing with SYC. I tried your recipe today. This is the 1st time I was pleased eating a baked potato. can't thank you enough. Hi. I tried this recipe and have to say this is the 1st time I was pleased with eating a baked potato. I didn't have to use much salad dressing either. I'm so glad to hear it Katherine! Pinned! Perfect timing, too with warmer weather coming up since using the crockpot saves heating the house with an oven. Thanks so much for sharing on Busy Monday! Love it and it is so easy! Found you at Mealtime Monday. Great idea! I love baked potatoes, and I don't have a microwave, so when time is short it's hard to get my potatoes cooked. Thanks for sharing at I Made It! Monday. Can't wait to see what you link up this week. I've heard this idea before, I just have never tried it. Thanks for linking up at Romance on a dime!! Great idea! I'm pinning! Thanks so much for linking up with Made in a Day last week! I cook potatoes in the crock pot all the time! We always have potluck potato bar at work and its such a nice way to cook potatoes without the oven. Oooh! That sounds really good! Thanks for the great tip! Giving it a try! I agree! I'm trying a new one tonight!